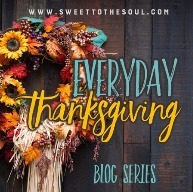 In researching the Bible for scriptures to use in our #EverydayThanksgiving series, it was difficult to narrow the list from hundreds to only thirty. There are so many lessons of being thankful during any circumstances we may face. 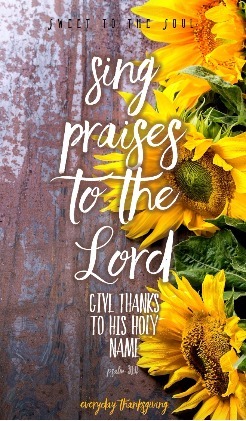 If you are like me, then we both love having scripture present during our everyday life. These can be quick reminders and instant access to God's Word to fight the negativity whispered in our ears by the enemy. So today, I have some #Freebies for you! Two Phone Lock Screens. Click on each phone screen image below to download and save to your phone. Click on each image (above and below) to save to your phone. Beautiful!!! Thank you for these! 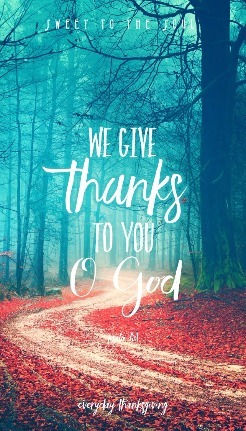 How we need to remember everyday is Thanksgiving day! Visiting from #RaRaLink up nextdoor! !